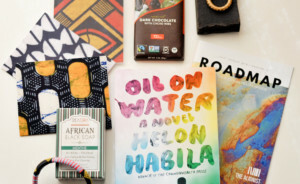 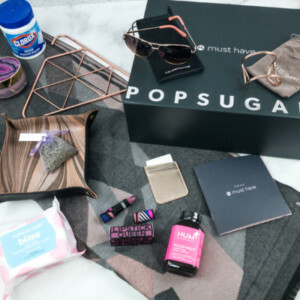 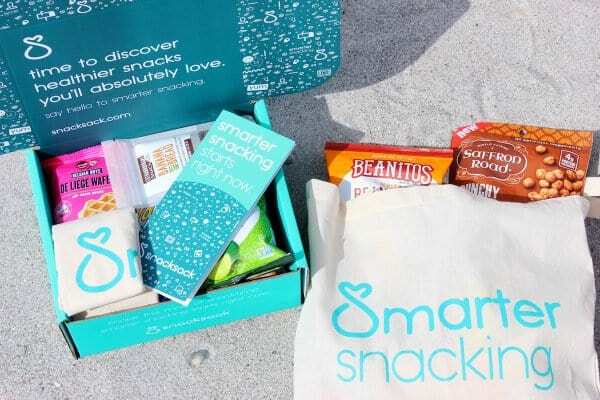 Snack Nation March 2019 Subscription Box Review + Coupon! 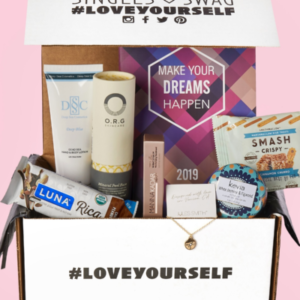 Snack Nation February 2019 Subscription Box Review + Coupon! 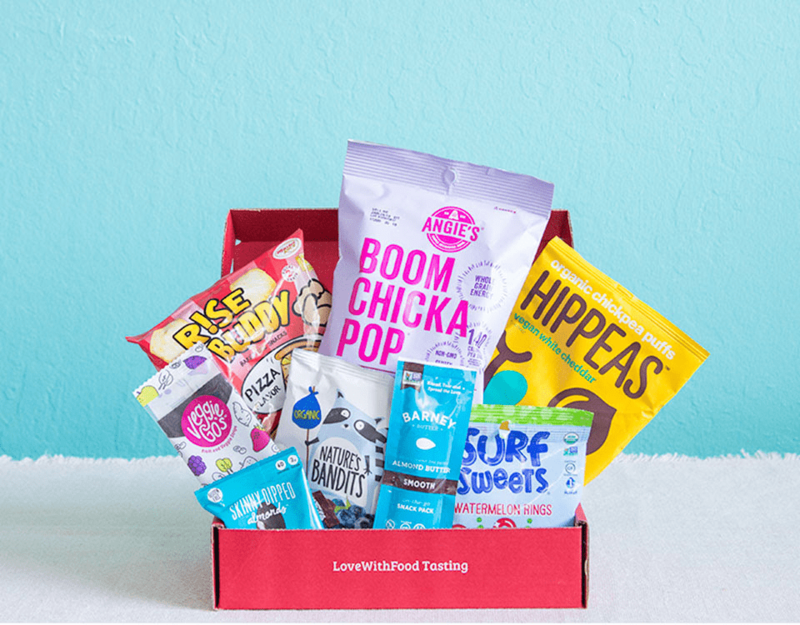 Snack Nation January 2019 Subscription Box Review + Coupon! 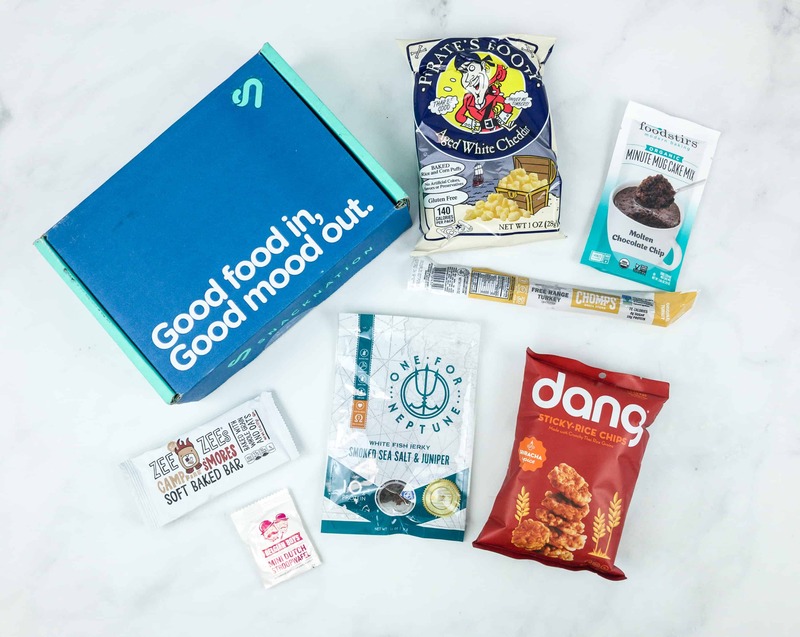 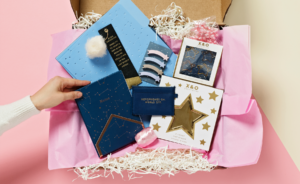 Snack Nation December 2018 Subscription Box Review + Coupon! 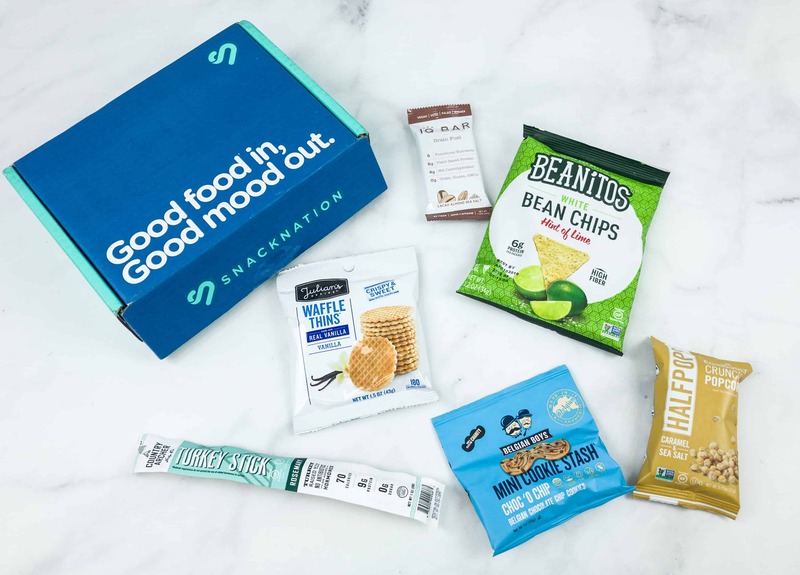 Snack Nation November 2018 Subscription Box Review + Coupon! 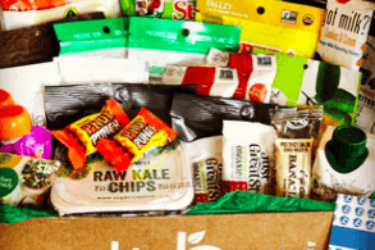 Snack Nation October 2018 Subscription Box Review + Coupon! 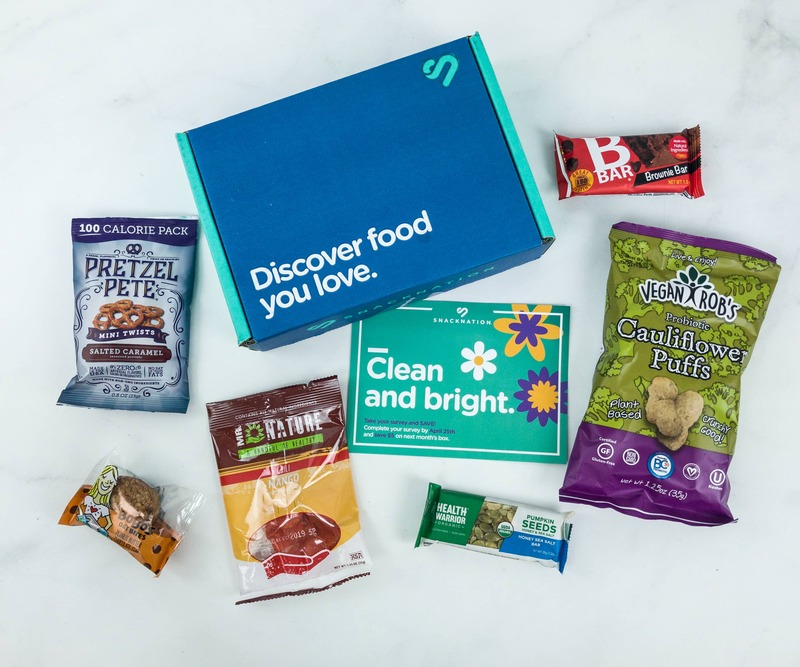 Snack Nation September 2018 Subscription Box Review + Coupon! 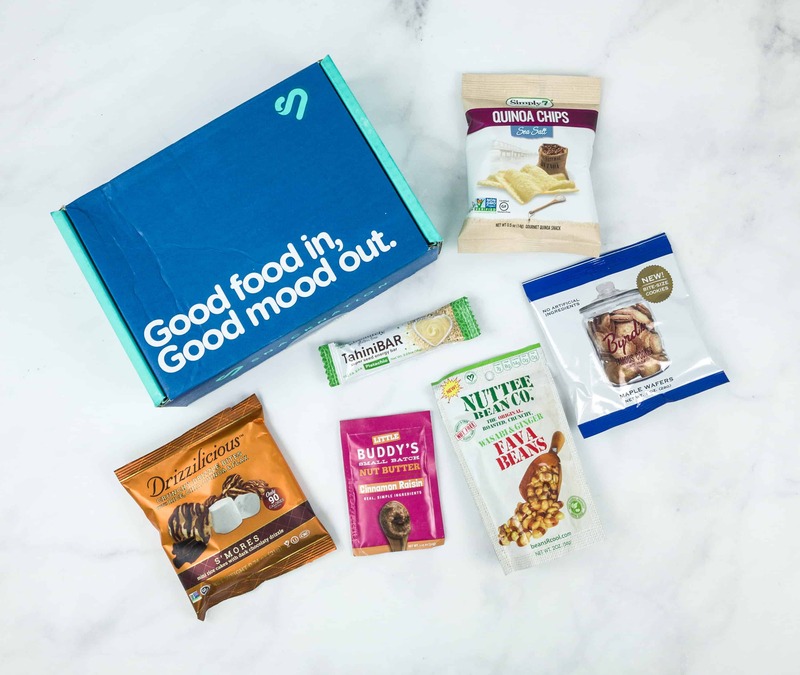 Snack Nation August 2018 Subscription Box Review + Coupon! 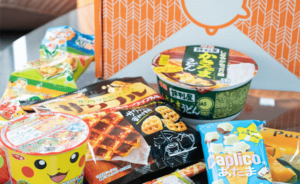 Snack Nation July 2018 Subscription Box Review + Coupon! 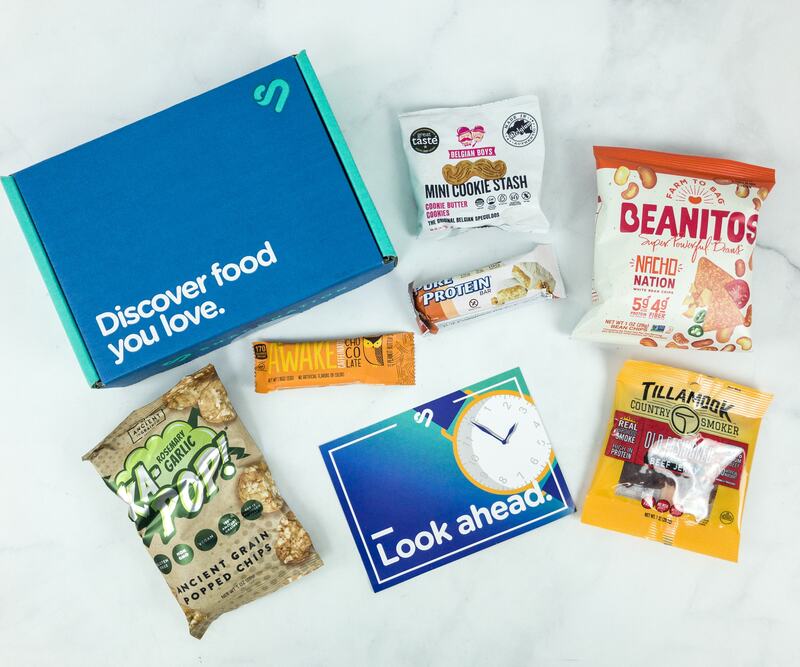 Snack Nation June 2018 Subscription Box Review + Coupon! 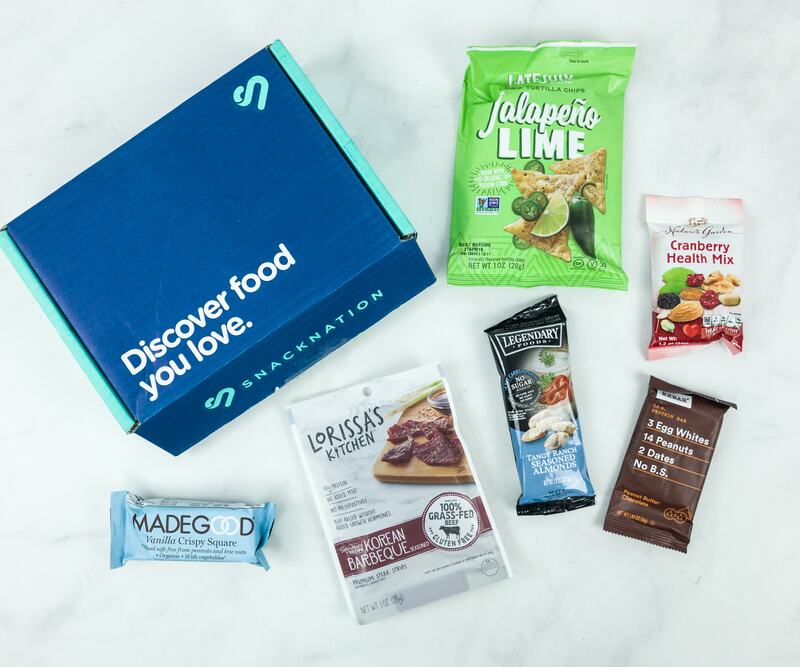 Snack Nation May 2018 Subscription Box Review + Coupon! 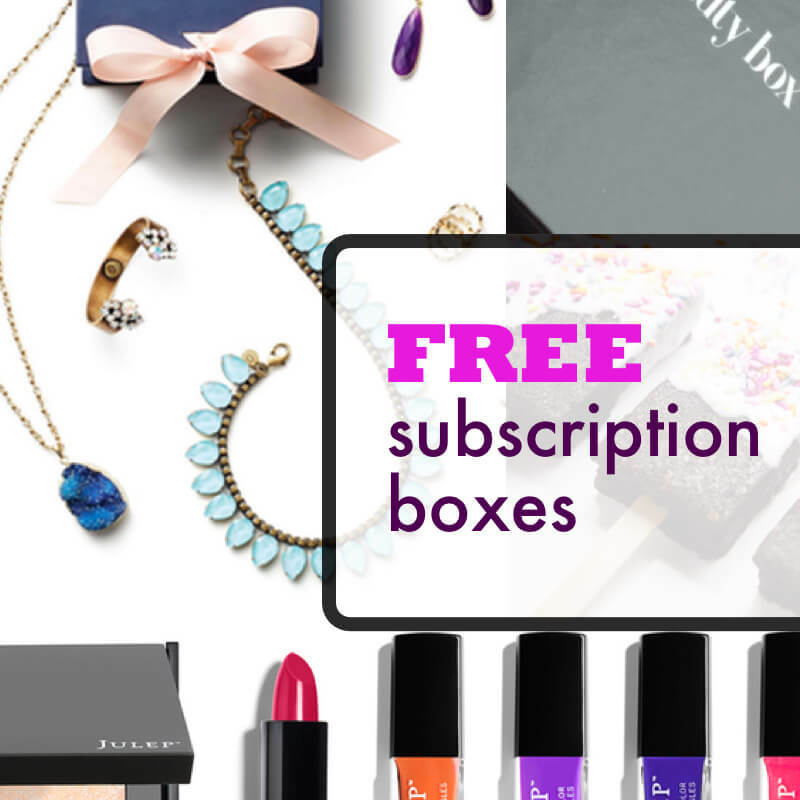 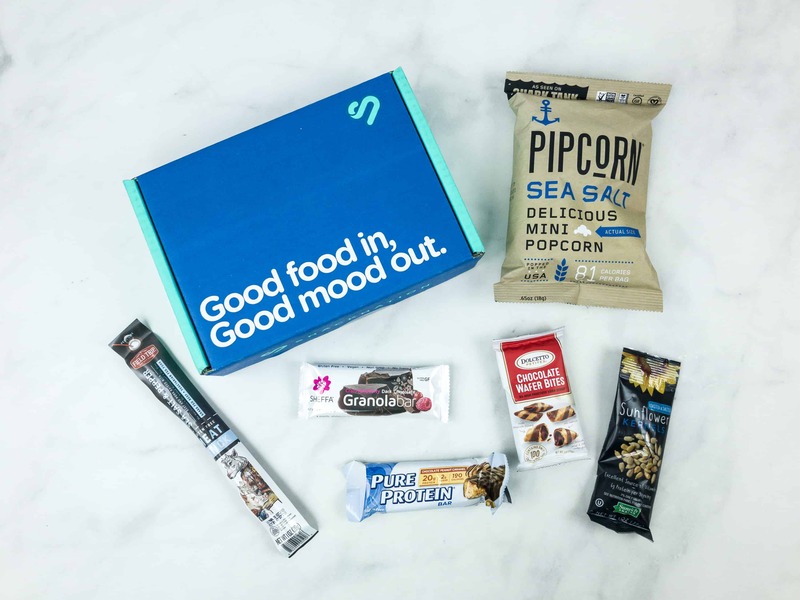 Snack Nation April 2018 Subscription Box Review + Coupon! 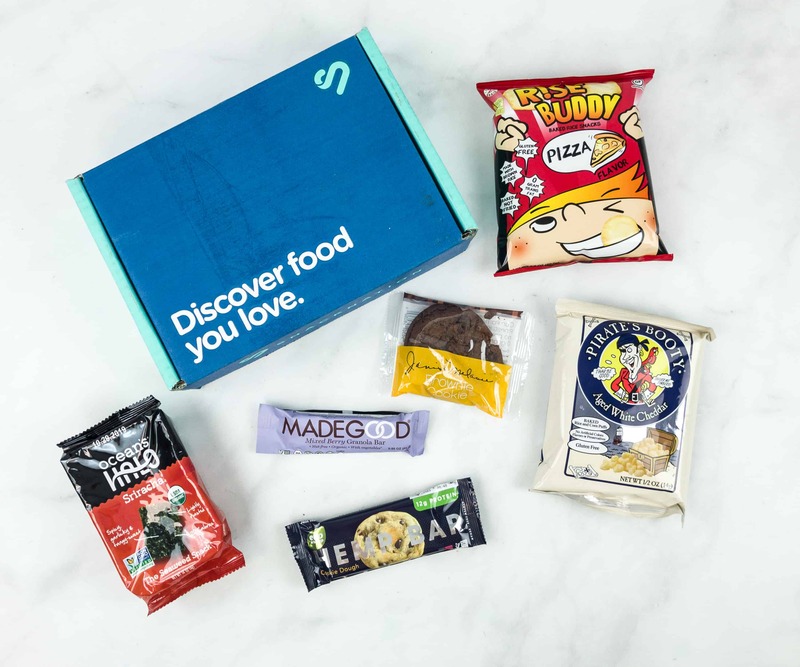 Snack Nation March 2018 Subscription Box Review + Coupon! 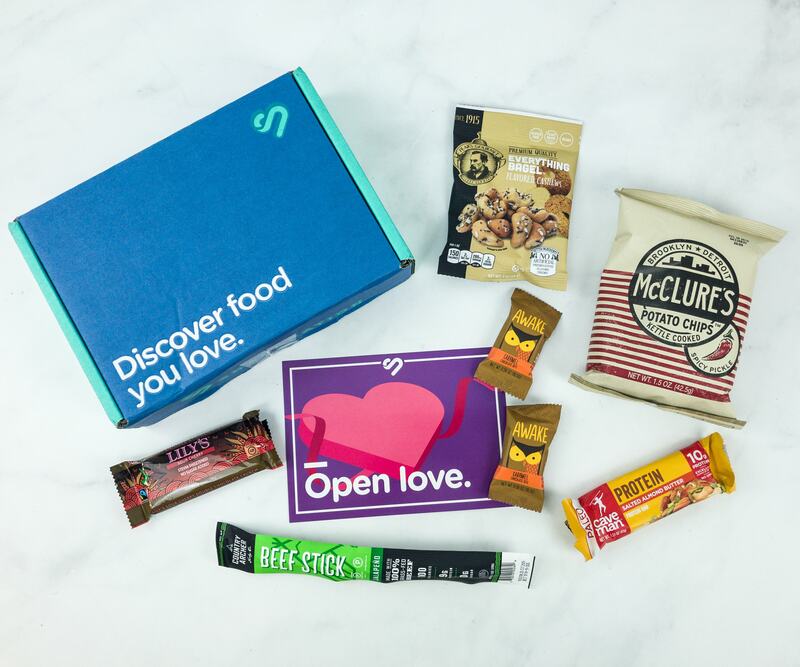 Snack Nation February 2018 Subscription Box Review + Coupon! 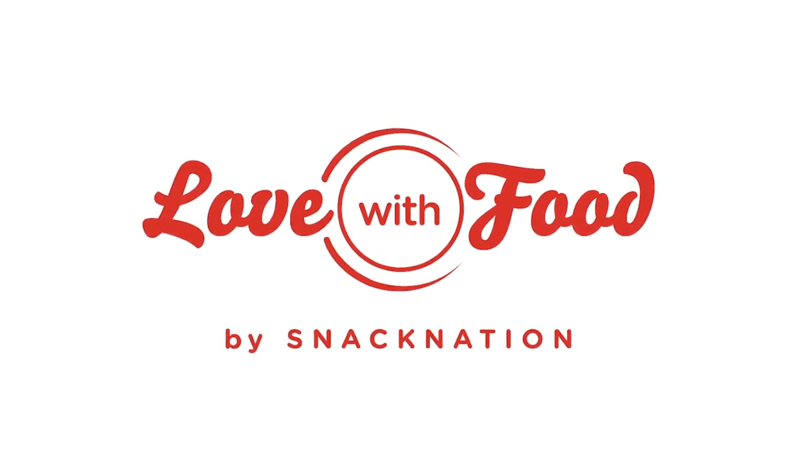 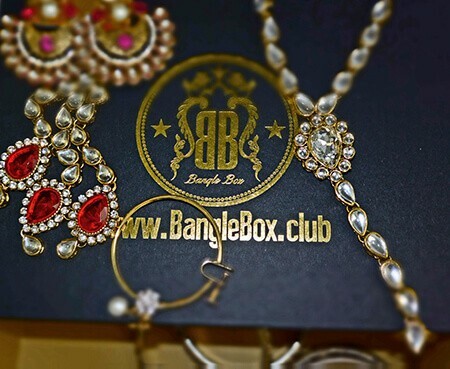 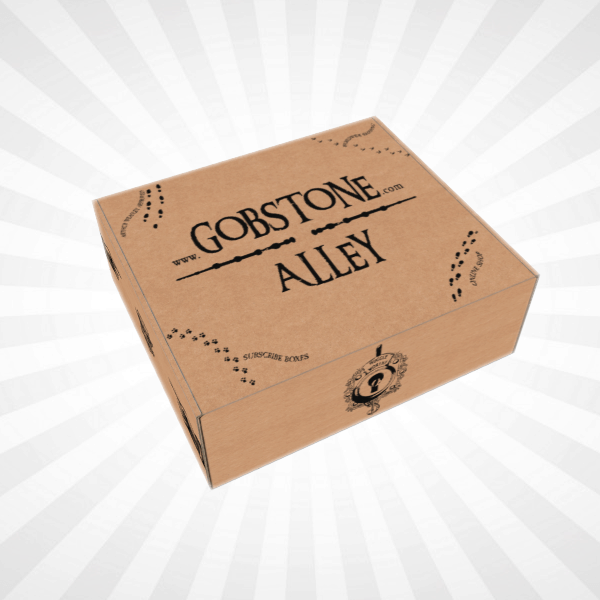 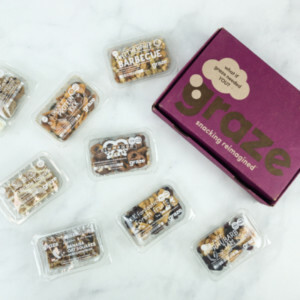 SnackNation Deal: Get 50% Off Snacks – Every Single Box! 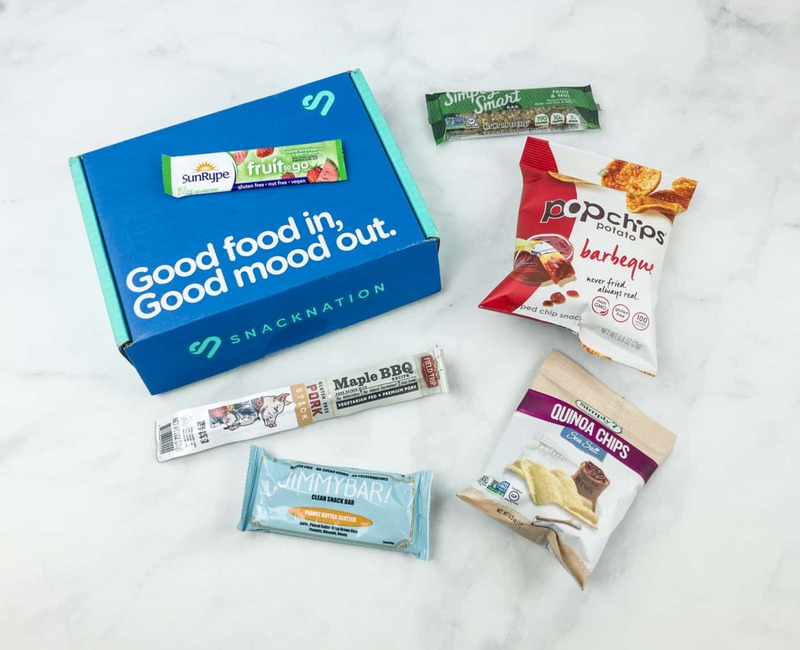 i just love my snack nation boxes. 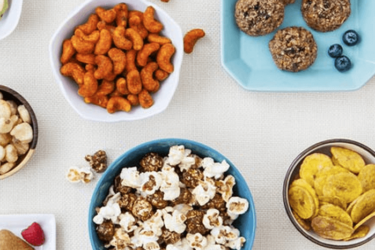 they have a variety of snacks that are really healthy and have a great taste. 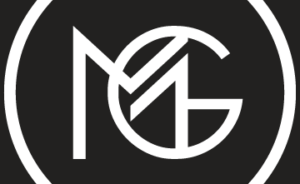 i hope they keep coming. 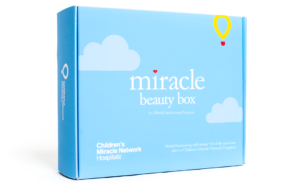 The$1.00 box I receicded was great. 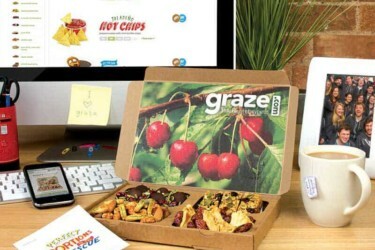 The only snakc I did not like was the buffalo popped chips. 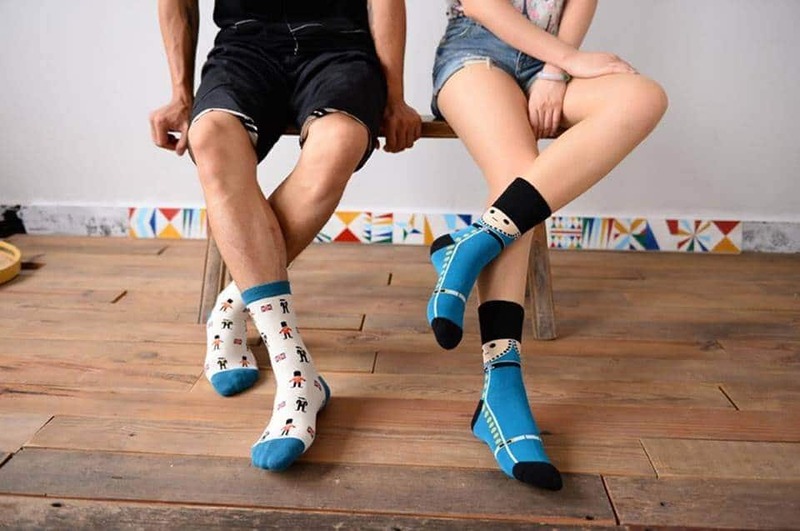 too spicy for me.